FMA: Brotherhood. 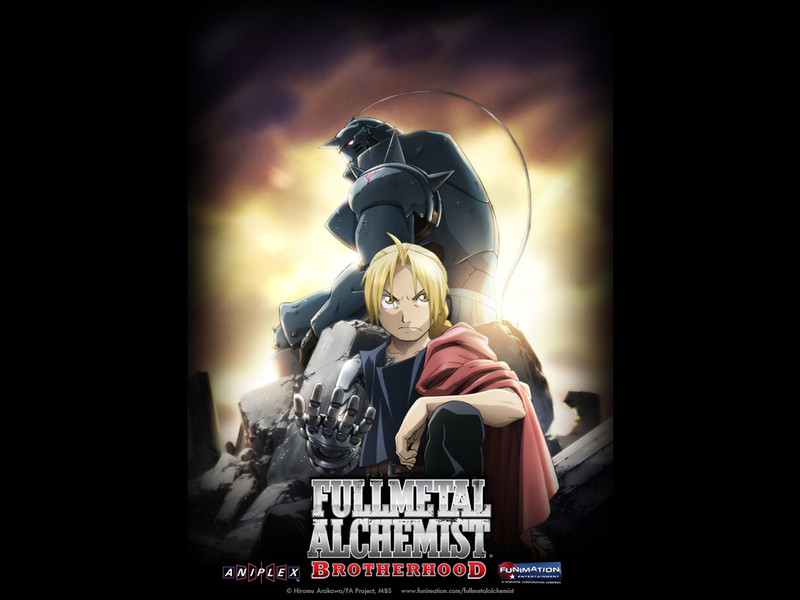 Some awesome posters/wallpaper I found from Brotherhood, the new FMA series.. HD Wallpaper and background images in the Full Metal Alchemist club tagged: fullmetal alchemist fma brotherhood posters. Who likes the ending in brotherhood better were AL isn`t a ten yr old ?